DO YOU HAVE HEARTBEAT IRREGULARITIES? 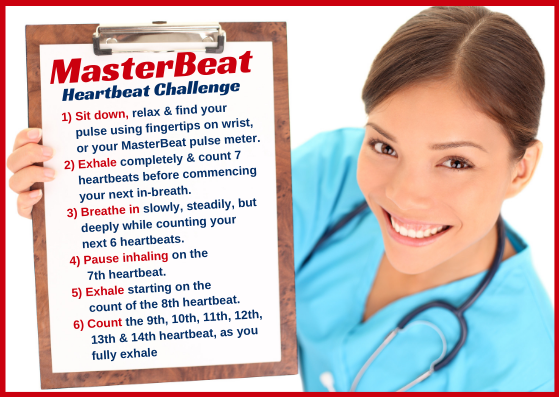 Try this simple challenge below to find out if you can make your heart beat rhythmically. 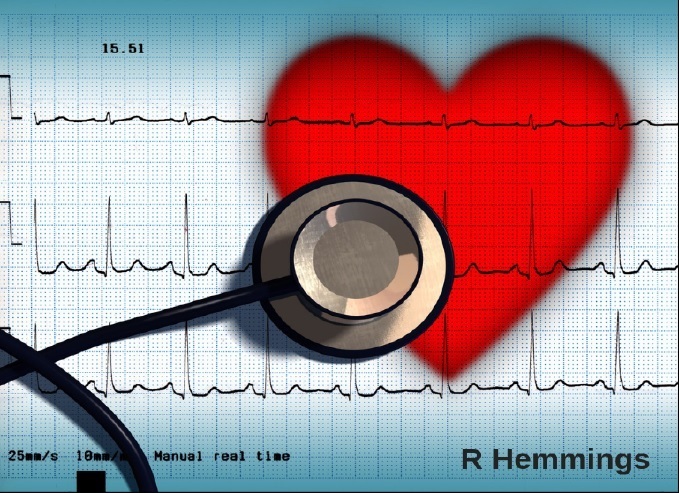 Making your heart beat rhythmically can help you overcome some heart health issues. This specific technique can also improve your breathing, as your heartbeat and breathing functions synchronise with each other. This test is also a very good indicator of overall health and fitness. When doing this exercise, what you are looking out for is a speeding up of your heartbeat as you breathe in and a slowing down as you breathe out. You may want to do this exercise a few times in order to get the hang of it. Each time try for at least 5 minutes. In this demonstration video I show you how it is possible to control the speed and rhythm of your heartbeat using only your breathing. I discovered this technique in 2012 and I used to call it Zero-Point Breathing (ZPB). Now it is called the MasterBeat Self-Synchronisation Technique. So yes, you can powerfully influence your heart’s beating rhythm using only your breathing! And you can make both your heartbeat and breathing functions more efficient and effective by synchronising them together, so that they harmonise and work more in conjunction with each other. 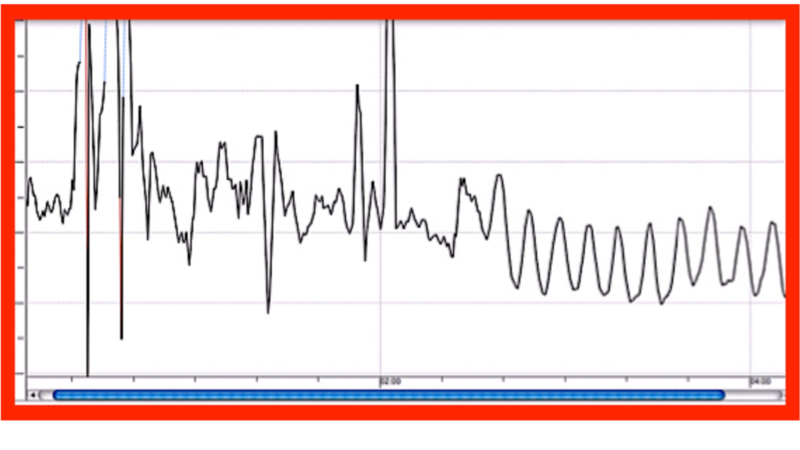 This is a typical example of an improving heartbeat rhythm using this technique. By filling in the questionnaire below, you can currently get immediate access to the FREE TRIAL of The MasterBeat Self-Synchronisation Technique®. It shows you how to naturally improve and even maximise your Respiratory Sinus Arrhythmia (RSA) response and therefore help improve your health and fitness. For more information click here. Fill out the questionnaire NOW, to get immediate access to The MasterBeat Self-Synchronisation Technique® Currently for FREE! I am male.I am female.I prefer not to say. I am less than 25.I am 25 to 50.I am 50 to 75.I am 75 to 100. I would rather not share this information.I have never had any heart issues.I have had heart issues for up to 1 year.I have heart issues for 2-5 years.I have had heart issues for over 5 years. I would rather not share this information.My heart works fine.My heart sometimes has palpitations.I have a heartbeat arrhythmia.I have suffered a minor heart attack.I have suffered several heart attacks.I have suffered a major heart attack.I have suffered several major heart attacks.I have had open heart surgery. Have you ever had a stroke? Are you on medication for your heart? Are you on medication for your breathing? Are you under Doctor's orders? Do you suffer with breathing issues? Do you get out of breath easily? Do you exercise often? Would you consider yourself to be healthy? Do you think that you are fit and healthy? Would you say that you are in great health and fitness?